I cannot believe that Halloween is almost here! With three kids in school, and a busy work schedule, I finally got my kiddos their Halloween costumes. There was only one place where we would shop for Halloween costumes - The Disney Store. 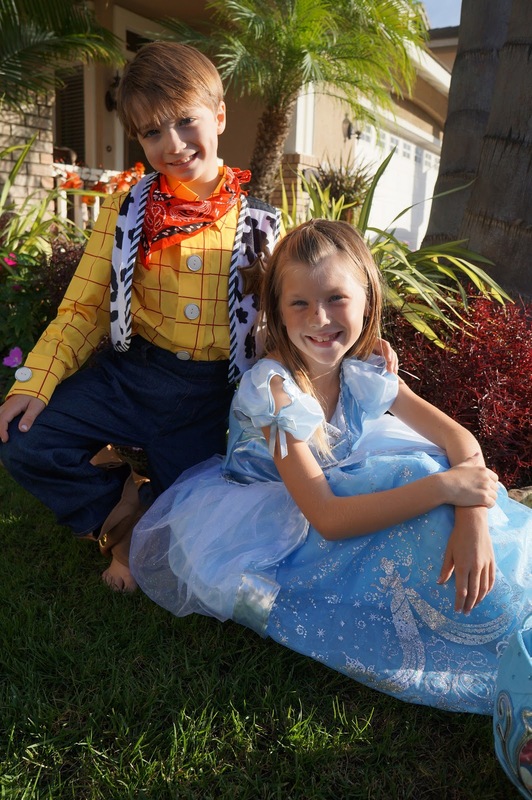 I have gotten my children's Halloween costumes from the Disney Store every year since they were just babies. The quality cannot be matched at any other retailer, and they always have a wide variety of my children's favorite Disney characters. Since my children tend to wear their Halloween costumes all year long, even to play at the mud park, I need quality costumes that can last. This year Ella is going to be wearing a Disney Store Cinderella costume, and Tyler is going to Woody! We were even able to get matching treat bags from the Disney Store. Cinderella costume that will sweep girls off their feet this Halloween with three special costume collections: original Cinderella, Deluxe Wedding Cinderella and Limited Edition Cinderella (at select Disney Store locations and DisneyStore.com). All Disney Princess costumes feature story-telling trim on their skirts, with shimmering glitter accents and intricate details. The Hero and Games Merida gown collections from Brave make their debut this year, while two versions of Rapunzel costumes from Tangled are also in the assortment, including Rapunzel’s classic purple dress and her elegant wedding gown. Tinker Bell Costume Collection includes special light-up wings and wand, so little fairies can glow in the dark during trick-or-treating. Also available are popular favorites including Jessie from Toy Story, classic Minnie Mouse or Alice from Alice in Wonderland costumes. Boys Costumes Boys can save the world dressed as a Marvel Super Hero, in one of four of The Avengers costumes at Disney Store: Captain America, Thor, The Hulk and Iron Man. Toddlers and Infants With the opening of the new Disney Baby Store and online boutique, more infant and baby styles mean more choices for parents. 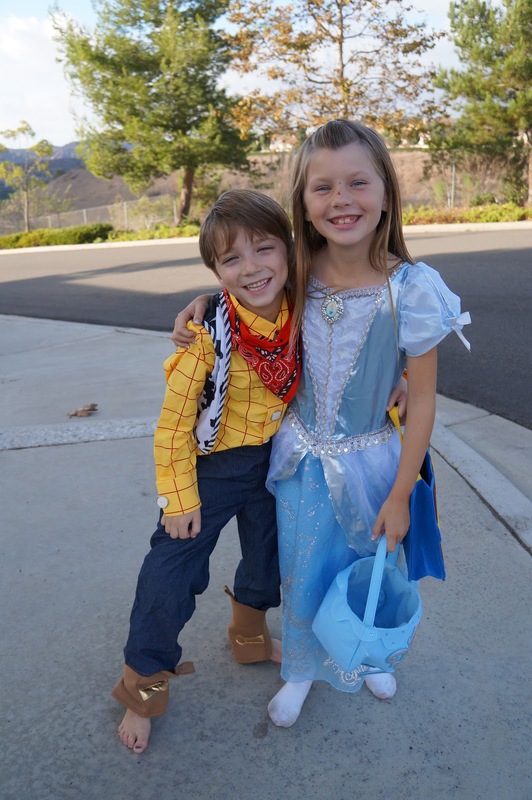 Parents can find miniature costumes of Disney Channel’s Jake and the Never Land Pirates characters, Jake and Izzy. 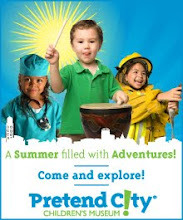 The Izzy Costume features all the pirate essentials for your little explorer, including top, pants, boot covers, head scarf with wig and pixie dust pouch with toy gold doubloons, while Jake will have young buccaneers wearing a top, pants, wig and bandanna. 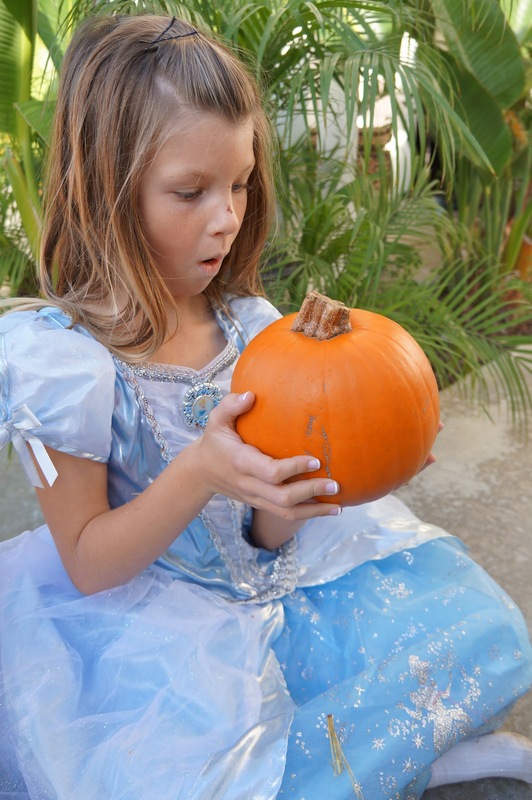 Don't wait until your little princesses pumpkin turns into a carriage. 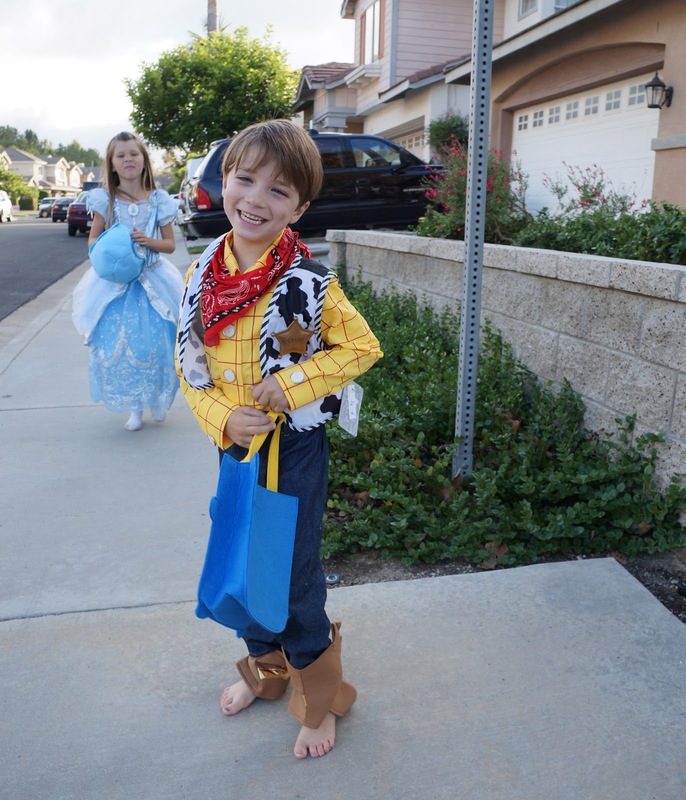 Hurry over to your local Disney Store to pick-up your costumes today! Disclosure: The Disney Store provided Halloween costumes for my children. All my thoughts and opinions are of my own. Thank you so much Diana. It is going to be a fun Halloween! !